This post includes tweets from 6am KST, December 30th to 5:59am KST, December 31st. It’s 8 in the morning and all you can think about is cats…. Kitty-intervention time! 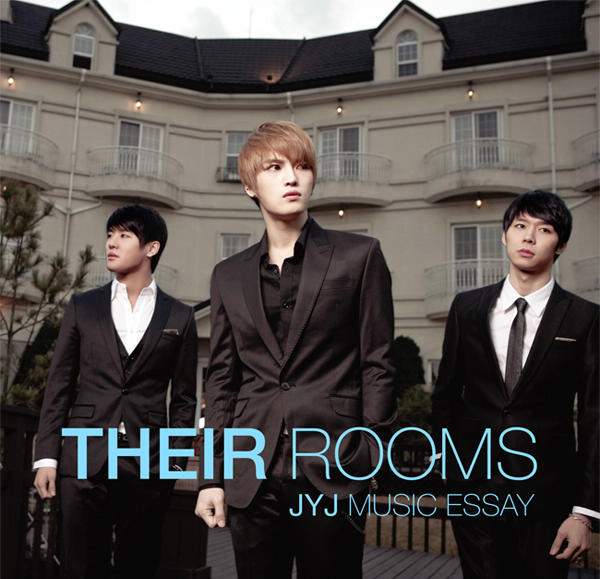 Some preview pics of JYJ Music Essay released by CJES. Gosh, these companies really know how to tease fans! 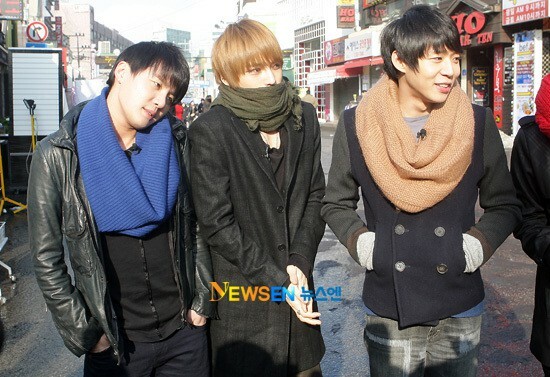 JYJ froze up a section of Hongdae on December 30th with their surprise fan guerilla date. The trio set out on the streets with a reporter from KBS 2TV’s “Speedy Source” for a live interview. Although the guerilla date was originally scheduled for Myung-dong, the location was changed to Hongdae due to the sheer amount of fans who swarmed the area after catching wind of the news. Despite the change in location, Hongdae was still packed with excited JYJ fans attempting to catch a glimpse of the trio in person. The episode featuring their interview will be broadcast at a later date. 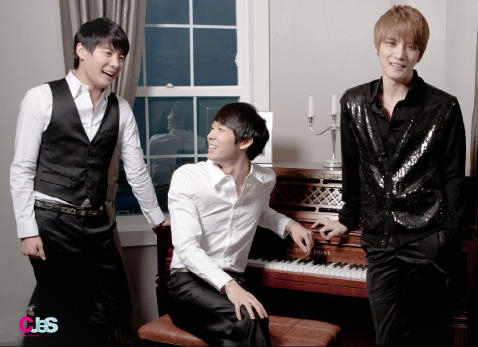 JYJ delighted fans by appearing on a public broadcast for the first time. On the morning of December 30th, the trio joined KBS’s “News Time“, and shared their gratitude on being able to make the appearance, as well as discussing their future goals. Regarding their rise in the older ‘aunt fanbase,’ Yoochun credited his appearance on KBS 2TV’s “Sungkyunkwan Scandal“. “We’ve gotten older, and it seems as if our fans are getting older with us. I can feel the difference in ages at events. They still give us hope and strength,” he said. Junsu gave viewers a glimpse of the song they’ll be performing at their congratulatory appearance on KBS’s “Drama Awards”, by singing a few lines of Sungkyunkwan Scandal’s “Found You” on the spot. The song, choreography and MV (if ever this is the MV) has a Hey! Don’t Bring Me Down+Mirotic kinda feel to it. Below is the tracklist of Yunho and Changmin’s new album “Keep your head down”.